Yes, spring has arrived in full fashion, swinging from freezing snowfalls to sunny and 70 in the same week. As you drive around town and walk the neighborhood, what catches your eye? We are excited to be outside, filling up our shelves with annuals, perennials, shrubs, and trees in all shapes, sizes and colors. Look around town, spot your favorites, then stop in and see what’s new and noteworthy. 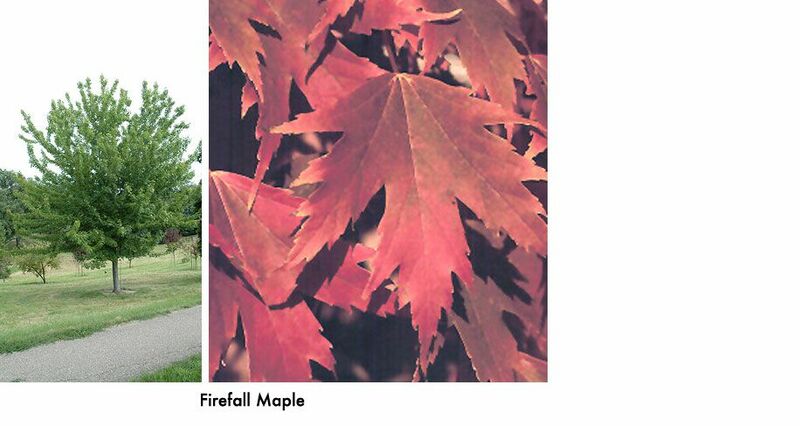 Most of us notice trees for the beauty and stability they bring to our landscape. We want to sit in the shade they provide and listen to the birds sing. Not only is it important to select a tree that will perform well in your environment, planting the tree correctly helps assure hardy and healthy success. Do you have a favorite spring flower? 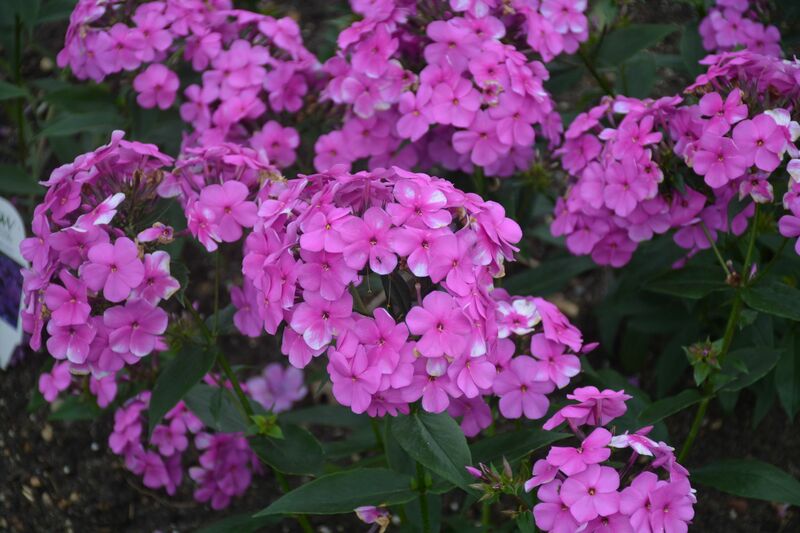 Perennials give us beautiful blooms, fantastic foliage and repeated performance year after year. Many shrubs and trees offer fragrant blossoms as they bud out. And what about early spring annuals? Nothing says spring like pansies, violas daffodils and all the cold-tolerant annuals. These are some of our favorite early spring flowers for your gardens or containers! Spring cleaning of our Learning Gardens is happening now as we field calls and prepare for opening day next Saturday, March 30th! 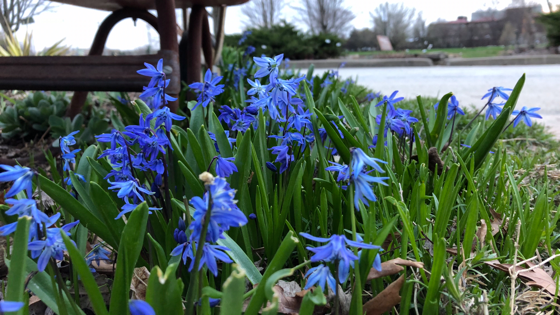 The weather this weekend looks promising, making it a great time to walk your yard and see what's popping up in the garden. Here are a few tips to get you started. Is it too cold to uncover new growth on perennials? Cold-tolerant perennials such as hellebores can be cleared of old debris now. Many people are seeing bulbs planted in the fall starting to poke through, seeking sunshine. Plants we have for sale in spring have been hardened off and can be planted. Watch nighttime temperatures and either bring in or cover plants if temps fall into the teens. The average frost free date for our area is May 15th. Do you prefer to start with an established, healthy plant to grow instead of starting from seed? Many vegetables can be planted in April, such as asparagus, beets, broccoli, cabbage, cauliflower, kale, lettuce, onion, peas, and spinach, to name a few. Choose what you plant according to what you like to eat. For tomatoes, peppers, squash, and other warm season veggies it's best to wait until the soil temperatures have warmed up a bit, usually mid- to late-May. Their growth can be stunted if planted when it's too cold. Every year we get excited about all the new varieties out there in the plant world. 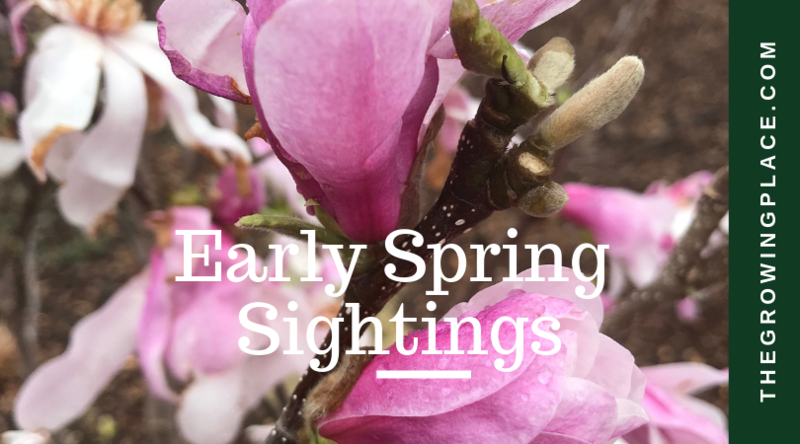 Here are some of the ones you'll see at The Growing Place this spring. Opening day is just around the corner on March 30. See you soon! Double Love Swept has us head over heels gazing at its deep pink double flowers finely lined in white. 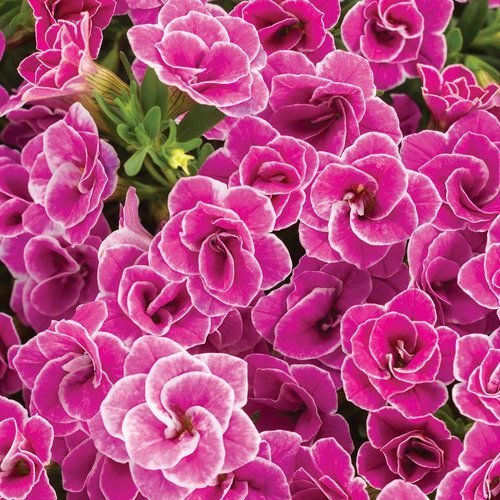 Cascading as a spiller in containers, the semi-upright, heat tolerant calibrachoa blooms small, abundant petunia-like flowers all summer long without deadheading. Hummingbirds are attracted to this pollinator plant. Regular fertilizing in average soil will keep Double Love Swept going all season in full sun to part shade. Call 630.355.4000 to pre-order your bare root tree. Payment is due in full at time of order. Preorder pricing ends March 31. Winter is a great time to see the architecture of your yard’s woody bones. As the ice and snow melts, look for crossing branches and dead, diseased or damaged wood. Rabbits make clean cuts and deer leave jagged edges in plants when foraging for food during winter. 1. Leather gloves, long sleeves, and sharp pruners provide protection and faster maintenance. 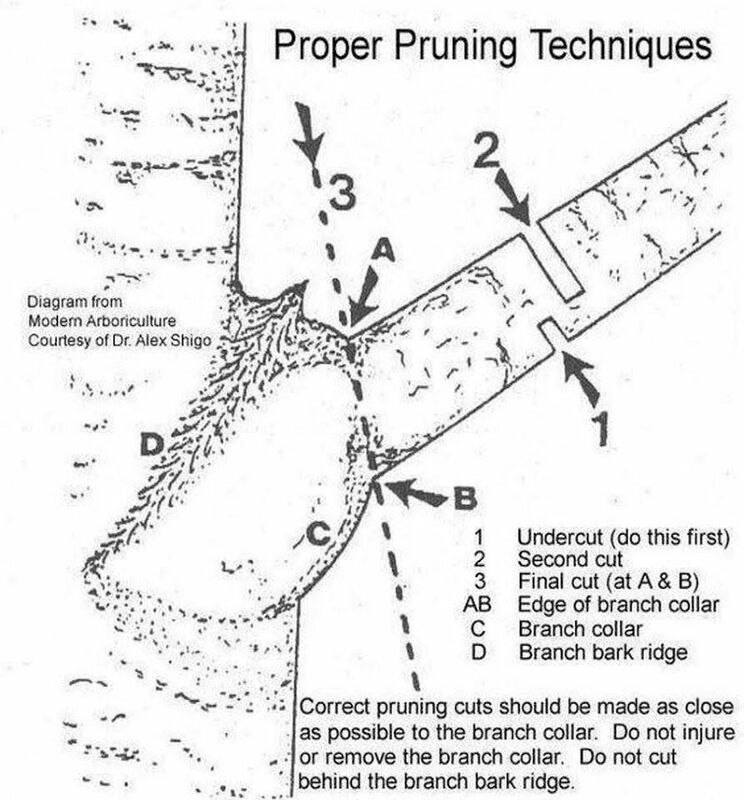 Clean pruners with alcohol between plants to limit the spread of disease. 2. Branches that grow inward and rub on one another need to be pruned out to keep growth away from the plant center. 3. Cut unwanted branches at an angle on the branch intersection without leaving a stub. Winter is in full swing with cold winds, empty branches and monochromatic scenery. Are you waiting in anticipation for the first signs of spring while planning for new life, texture and color in landscape design? 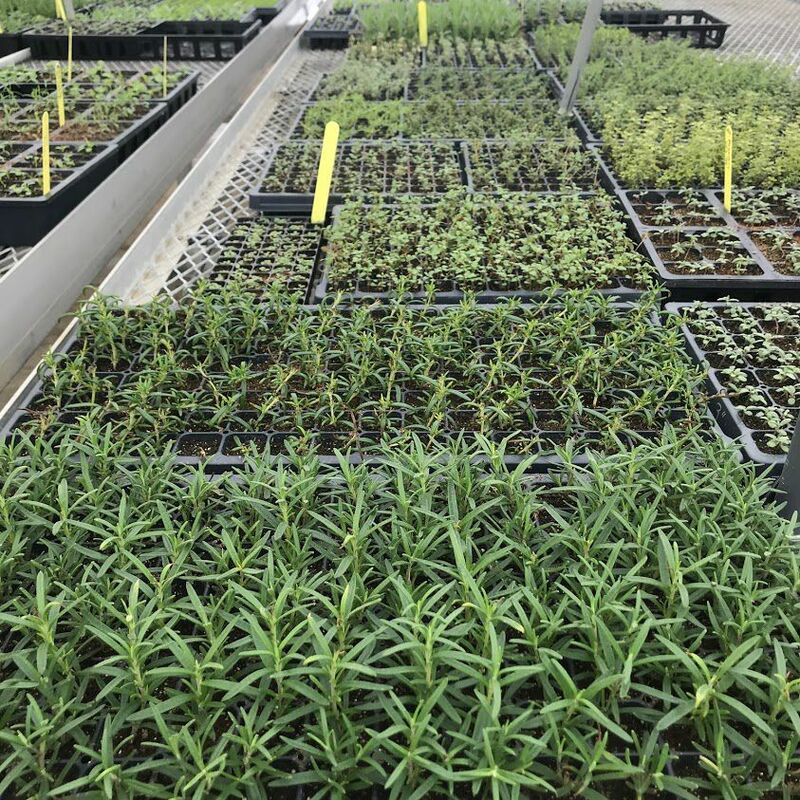 Even though we are closed to the public during this season, we are active in the greenhouse, raising a nursery of locally grown, healthy plants. Take a peek behind the greenhouse door and see what’s in store.